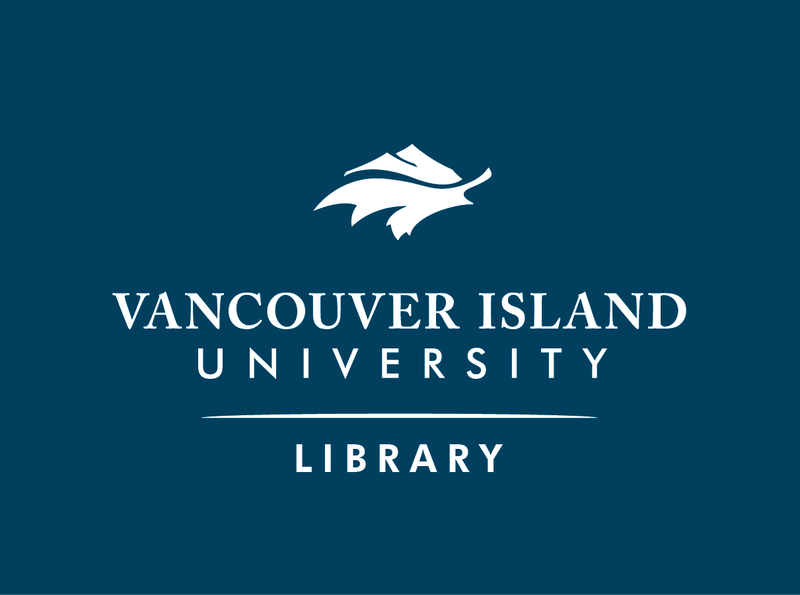 Welcome to the VIU Library's Research Guide for Ornithology (Biol 325). The box to the left provides links to other related, library research guides. Please select one of the pages listed on the blue bar above, to find a variety of information and resources for your needs.